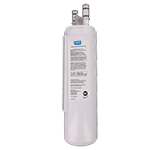 The PureH2O PH21600 is the compatible replacement refrigerator water filter for the Frigidaire RF-200. 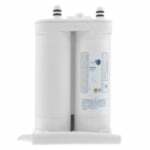 The PureH2O PH21600 fits PureSource refrigerator models made after April 2001. 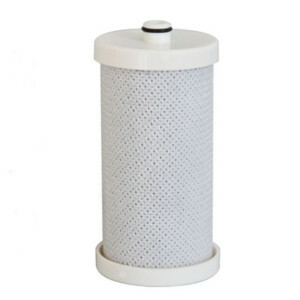 The PureH2O PH21600 is NSF Certified for Standard 42 which ensures the filter captures or reduces a number of waterborne contaminants, tastes and odors. PureH2O recommends replacing the PureH2O PH21600 every six months for optimal performance and efficiency.